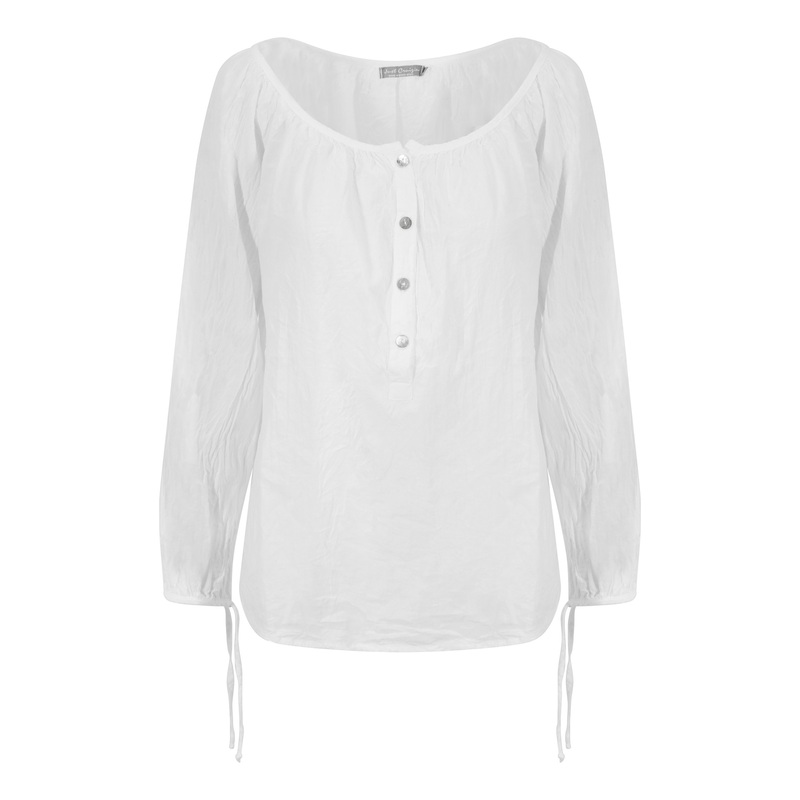 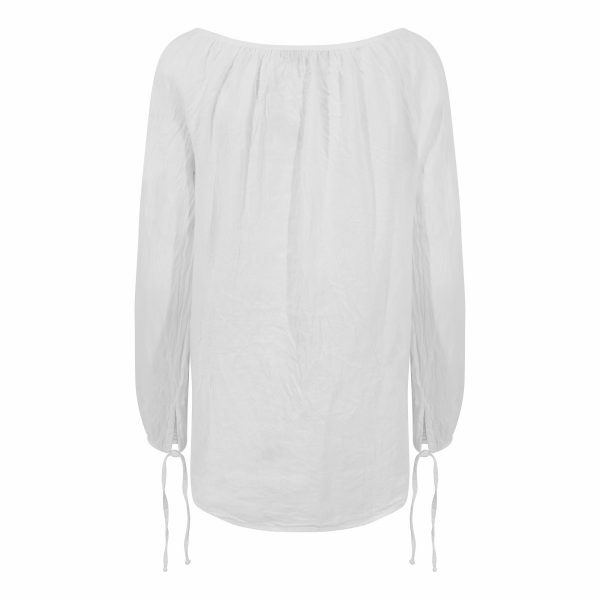 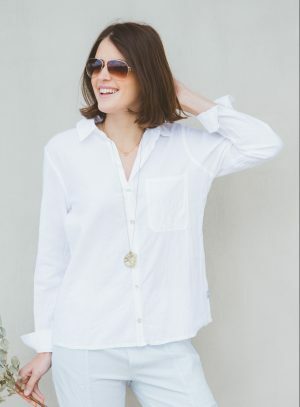 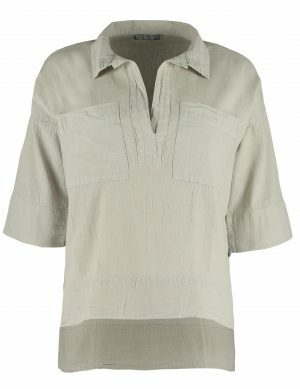 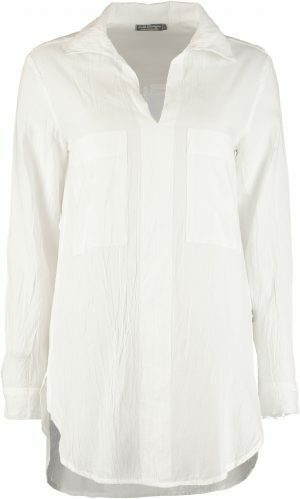 A reappearance of this stunning peasant style light cotton blouse. 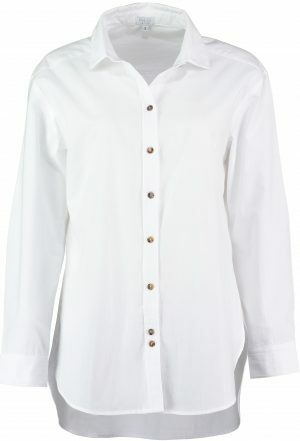 Designed with a ruffle detail and button placket detail on the front, this blouse has an elegant flair that is finished with a sleeve tie. 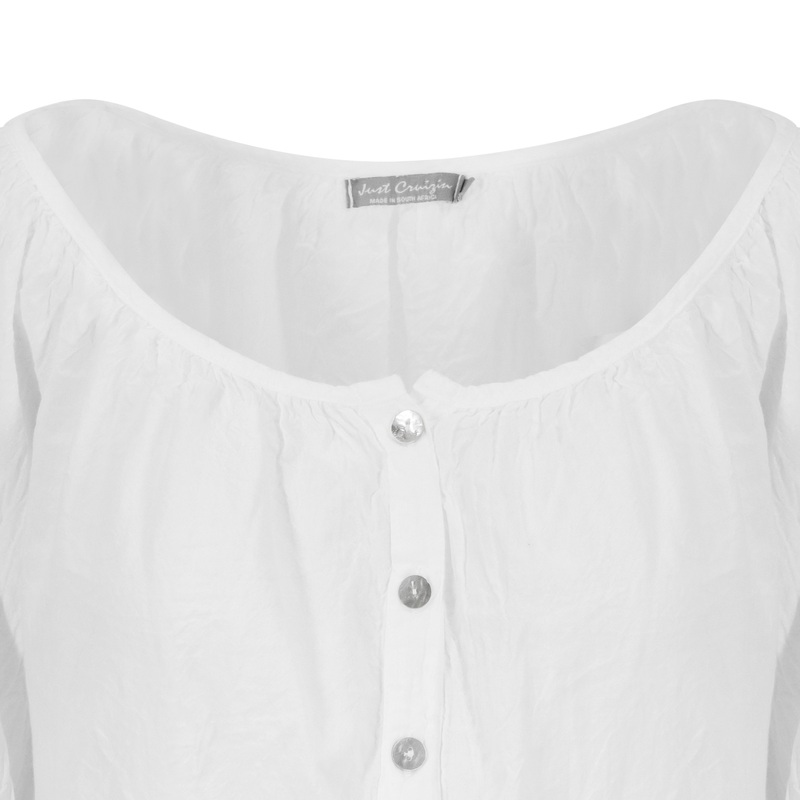 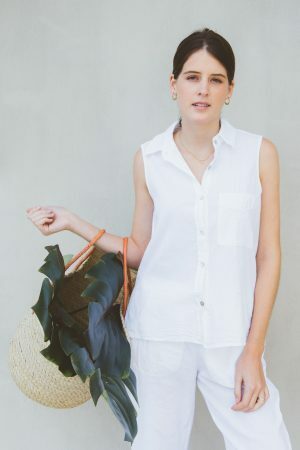 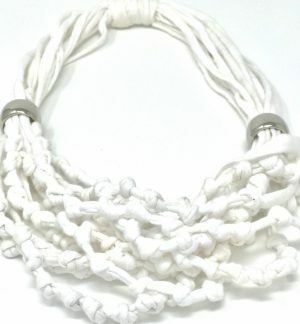 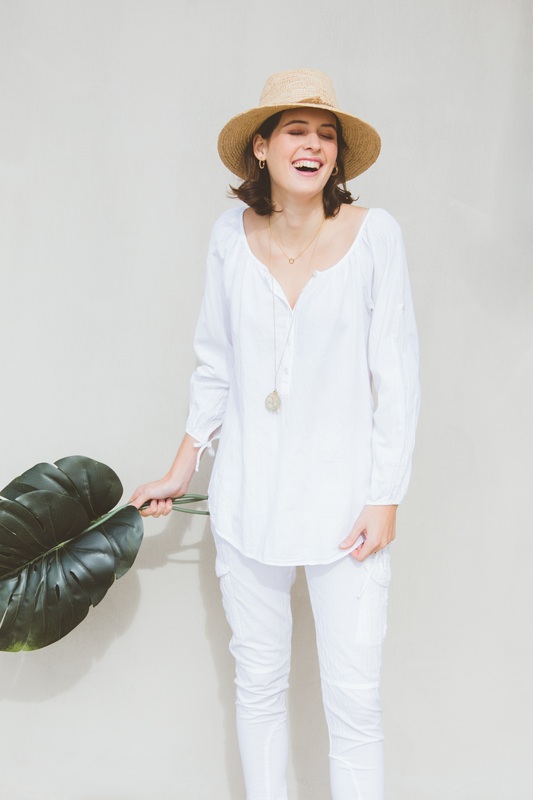 In a versatile fresh white, it pairs perfectly with our cotton trousers or skirts. SHIRT – White – by Just Cruizin South Africa – NEW!